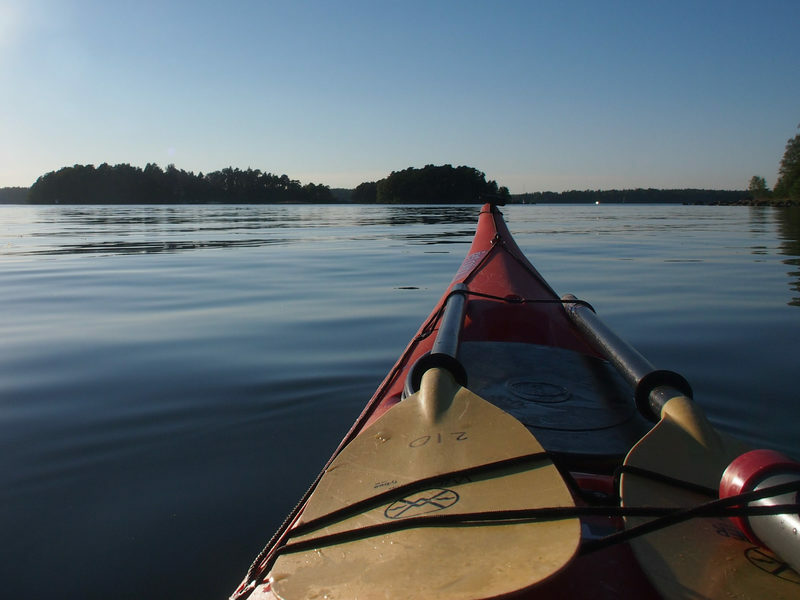 A Standard Kayak is your choice, if you are a beginner or are looking for a stable and easy handling kayak. Standard kayaks are also a bit shorter, so they are easy to handle. 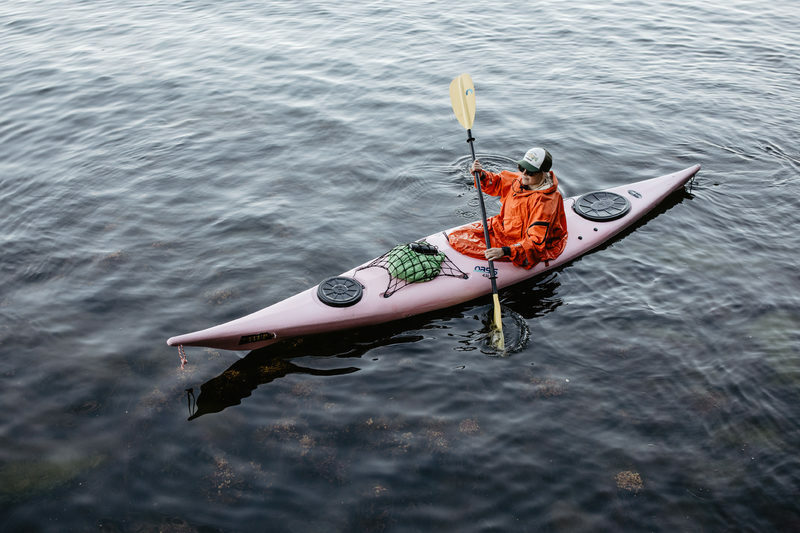 This is the best kayak for your first paddling experience. Do you want take a double kayak for Your kayaking adventure? 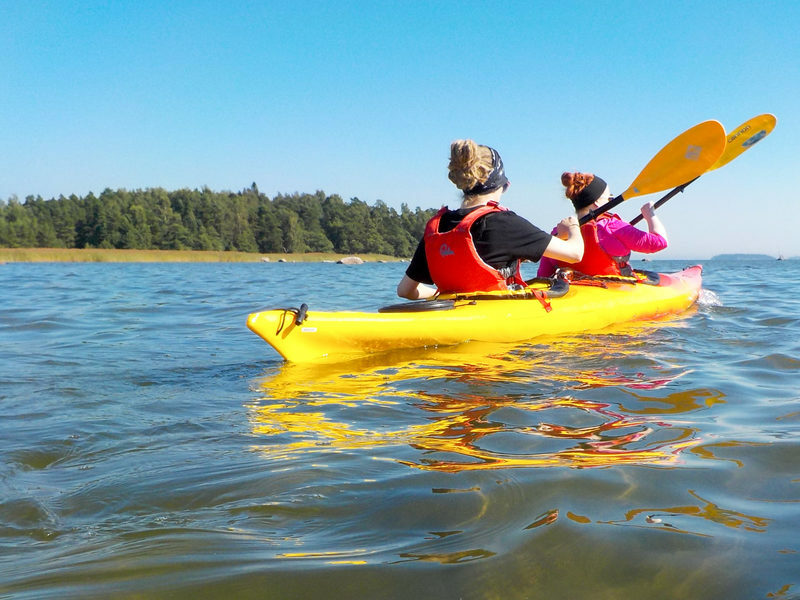 Rent a standard double kayak and explore the marvellous archipelago of Eastern Helsinki. Standard Double Kayaks are very stable and the are very suitable for shorter paddling trips. There are several different kayak models to choose from. Choose the right size and the suitable kayak for your level and go out kayaking. 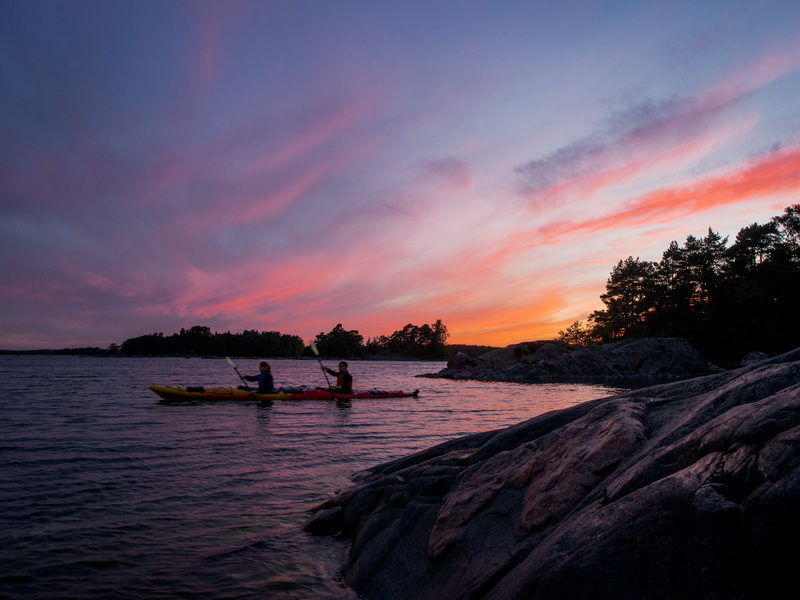 You can even spend a night in the amazing archipelago of Eastern Helsinki. 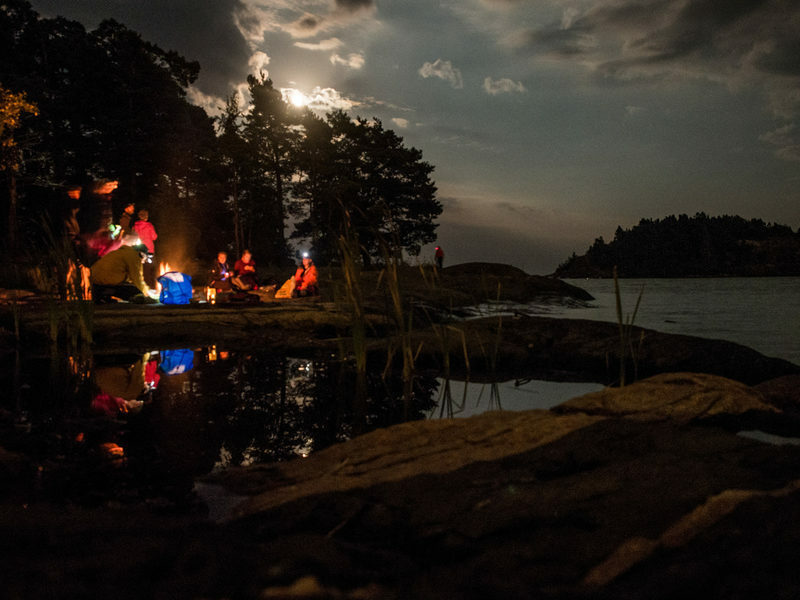 There are several recreational islands, where you can camp. 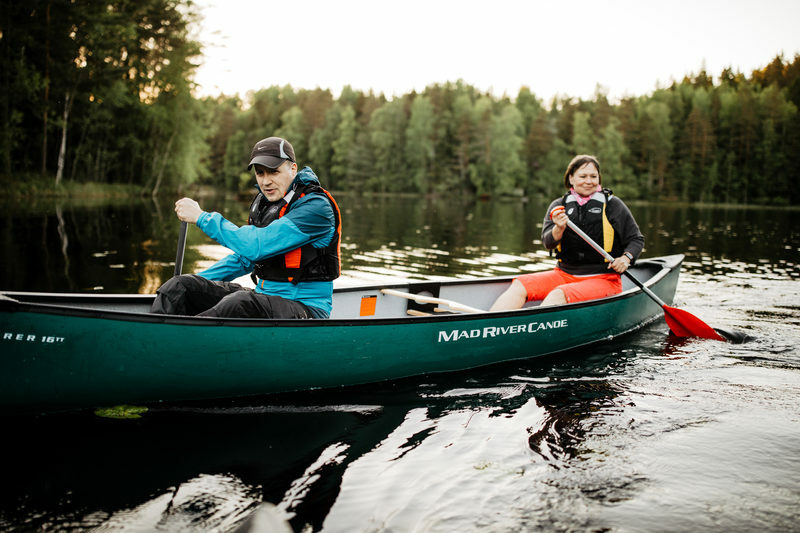 Take a leisure paddling trip in Nuuksio National Park. Our rental base at Hawk Lake is a great place for your small adventure in the national park. The open canoes fir two adults and there is an extra seat in the middle for one or two kids. This makes canoeing a great activity for the whole family. 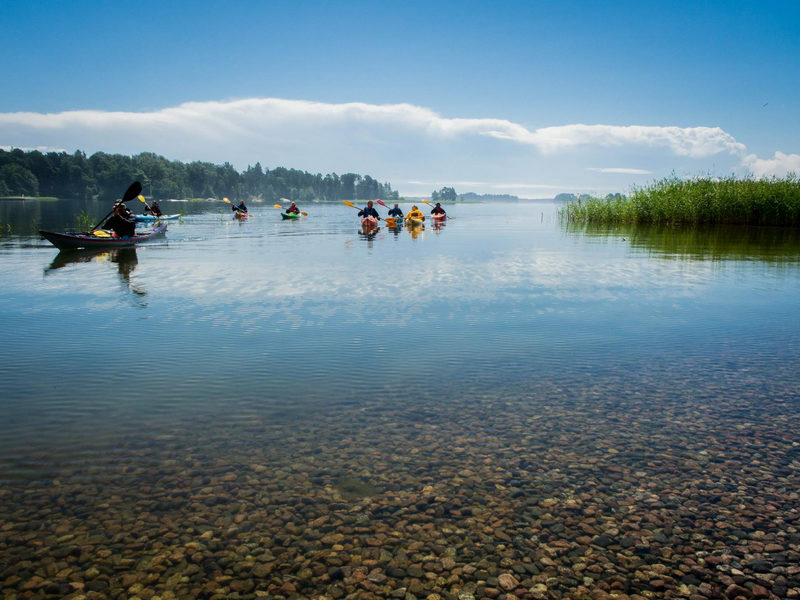 Stand Up Paddling is fun and the Eastern Helsinki archipelago is a great destination for it. Enjoy the beautiful nature and the many route options on Your SUP-tour. Would you like to go SUP boarding? The Boardwroks Riptide boards are suitable for beginners and they are easy to handle. Come take it for a spin! Get on your SUP-board and feel the nature vibes at Hawk Lake. Hawk Lake is a beautiful small lake in the middle of the Nuuksio National Park. 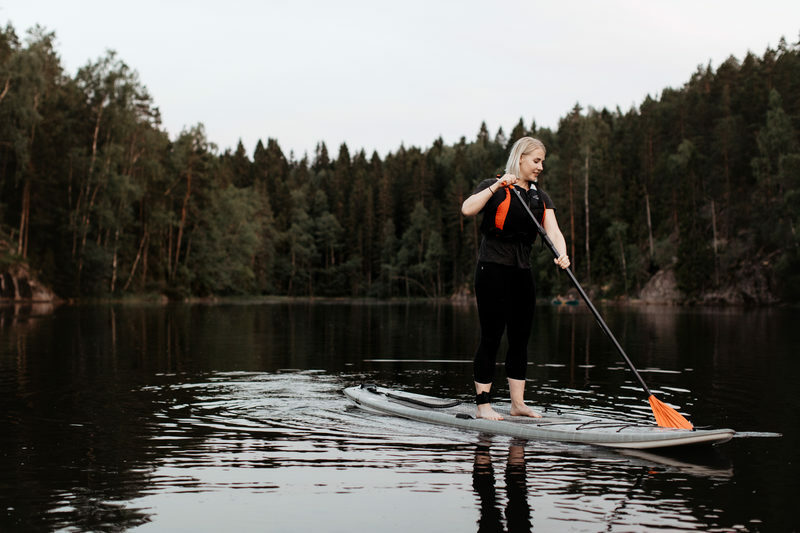 The small body of water is well suited for your first SUP adventure. 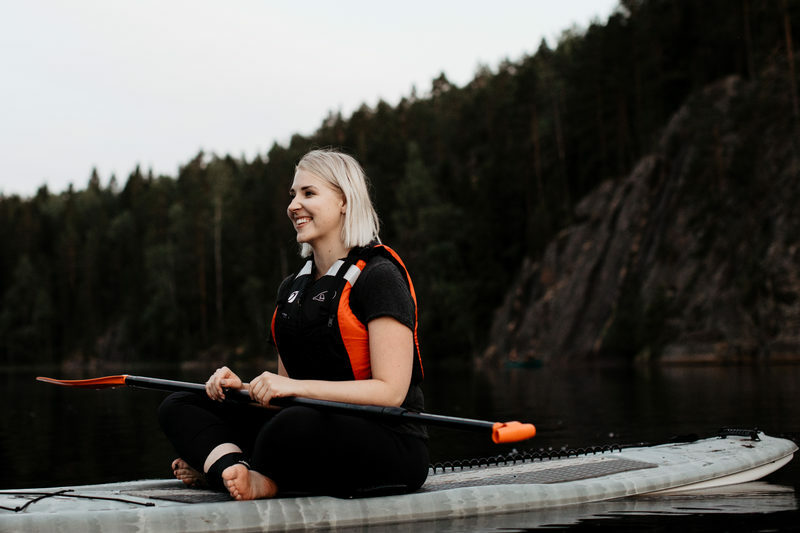 Stand Up Paddling in Nuuksio is a great experience. 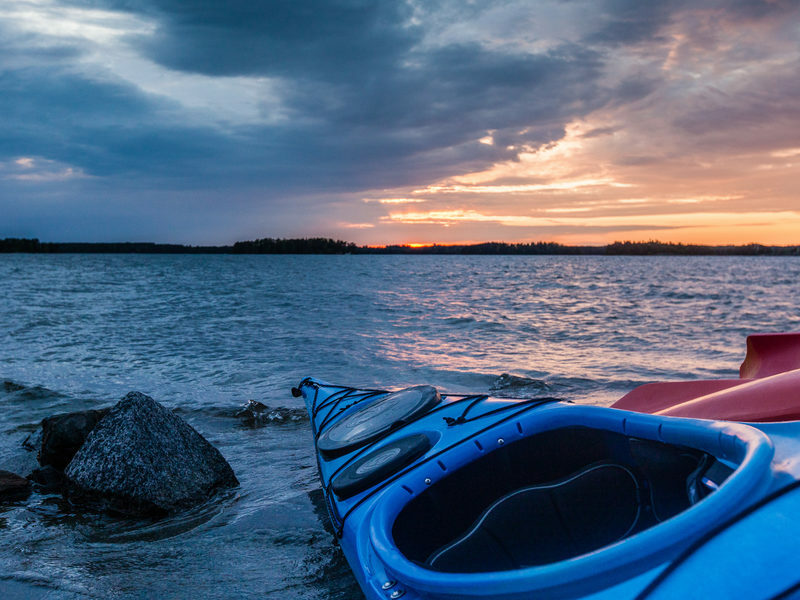 Looking for a double kayak on Your overnight kayaking adventure? The double sea kayaks are a great option. 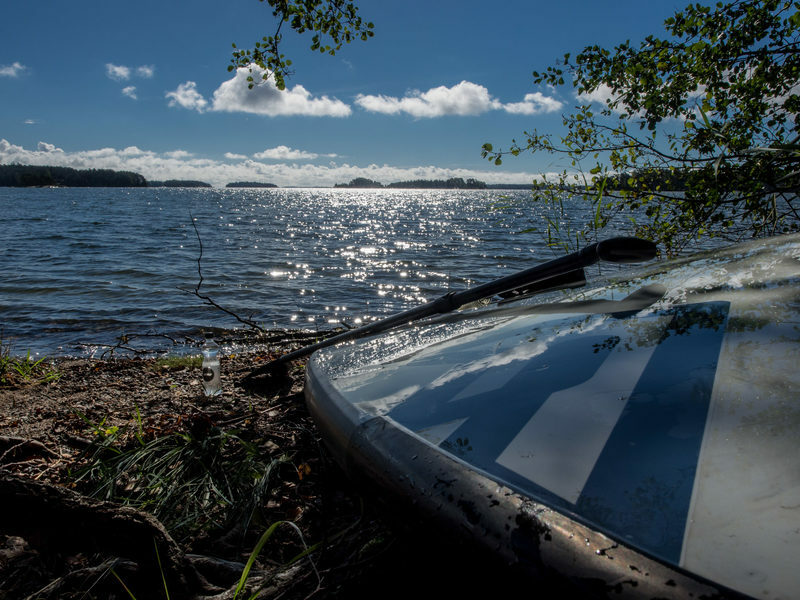 Pack your things and enjoy the endless possibilities of the southern coast of Finland. Paddling is easy and fun. 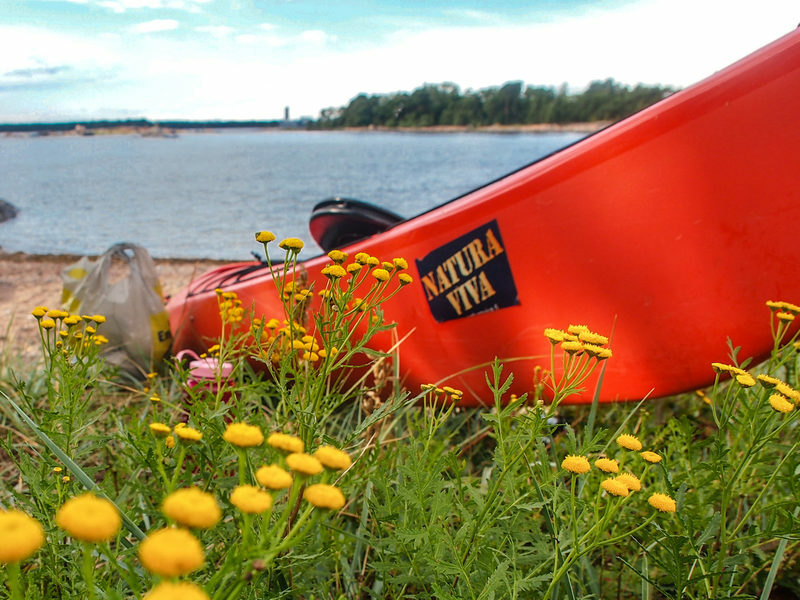 Join us on a guided kayaking tour with Natura Viva. 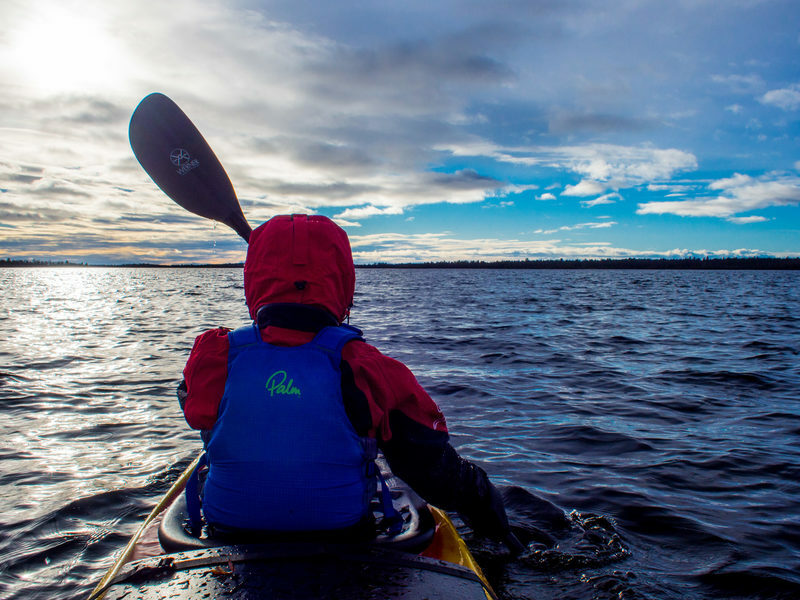 With an experienced guide, kayaking is safe and you learn a lot of new things. Book your kayak tour now! 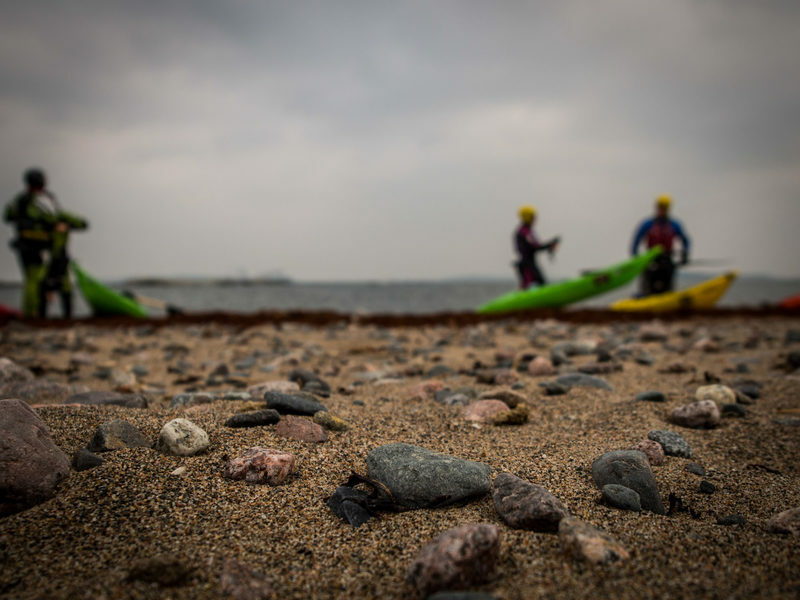 A paddling course is a great way to start learning to kayak in an easy and safe way. 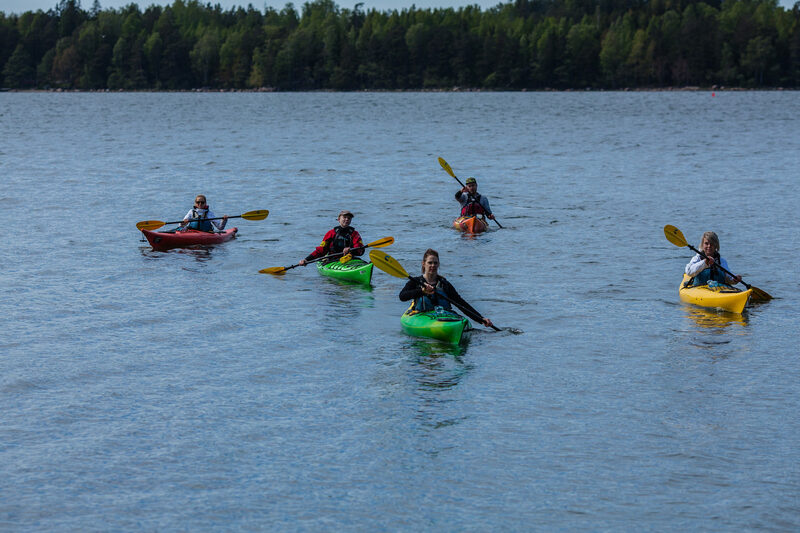 On the beginners course you will learn the necessary skills for Your independent kayak tours. Join us on a kayaking course! 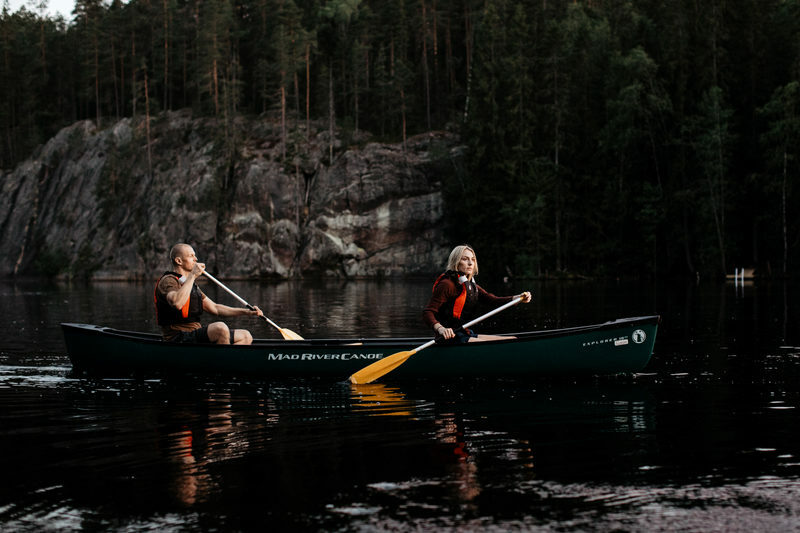 A canoe tour in Nuuksio National Park is a great way to get a feeling for the unique nature of Southern Finland. Canoeing on Hawk Lake is a true gem. Book your canoe tour now!